Mabinty runs the new call centre in Freetown, taking enquiries from the public on faecal waste management services available in the city. 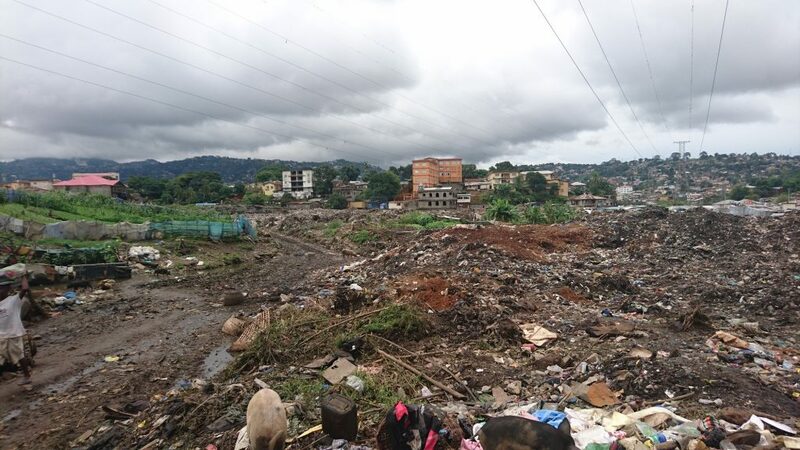 Over 90% of the population of Freetown rely on on-site sanitation but only a very small proportion of the faecal waste generated is safely collected, transported and disposed of at the official dumpsite at Kingtom. 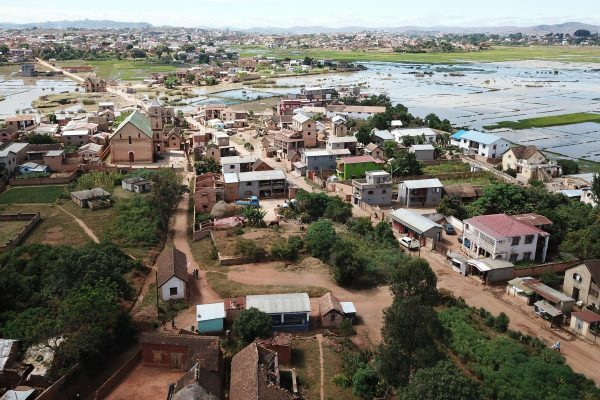 Most of it until now was buried next to the existing latrine or dumped into drains or natural waterways, presenting serious environmental and health risks. 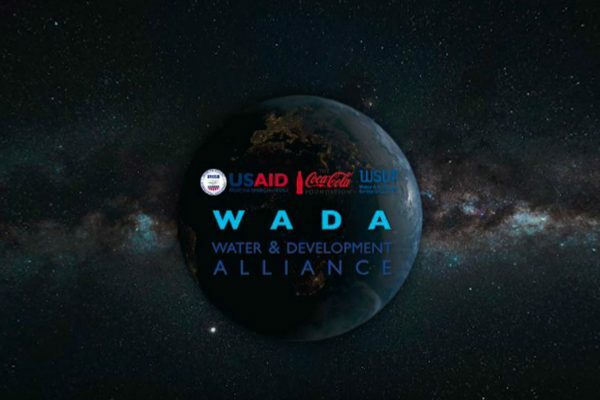 There are frequent and deadly cholera outbreaks such as the one in 2012 when more than 20,000 people succumbed to the disease and nearly 400 people died. 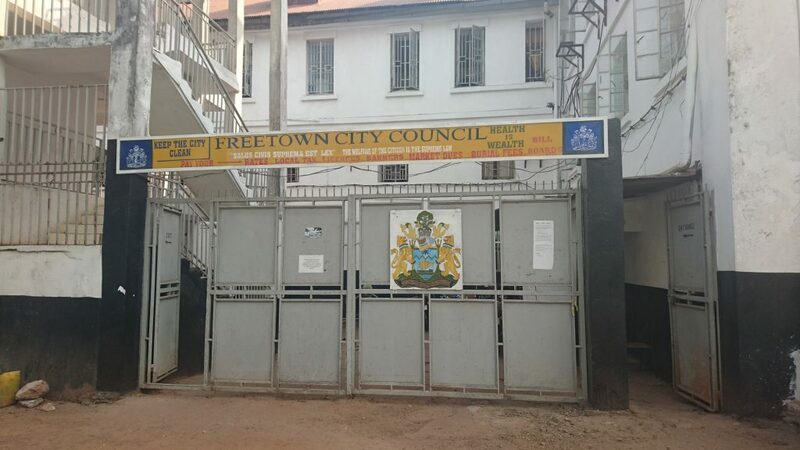 Freetown City Council (FCC) is responsible for managing local sanitation services. FCC’s current development plan identifies the need to improve faecal waste management and since 2016, our consultancy arm, WSUP Advisory, along with international NGO GOAL, with funding from DFID and BMGF has played a key role in supporting the council in its efforts to improve sanitation services in the city. This has involved building the capacity of FCC to promote, regulate, monitor and evaluate faecal sludge management (FSM) service delivery, and at the same time creating an enabling environment in which private sector operators can develop their businesses. WSUP Advisory helped to establish a dedicated FSM Unit in October 2016 and provided on-going mentoring support to the unit staff throughout 2017. The team’s inputs have included the development and roll-out of standard operating procedures (SOPs) for the FSM Unit as well as for FSM service providers, which aim to minimise operator and public health risk throughout the emptying, transportation and disposal process. These SOPs were developed and approved in discussion with FCC, the Ministry of Health and Sanitation, and private sector service providers. As the demand for pit-emptying services was limited in the city, the need to set up a call centre was identified as a means to promote this service to the public. Once this was established, the FSM unit have been informing the public about services available in the city and channelling demand to the existing pit-emptying service providers. An awareness campaign in late 2017 on the use of FSM services saw private vacuum tanker operators report an uptake in their businesses in the first few months of 2018. 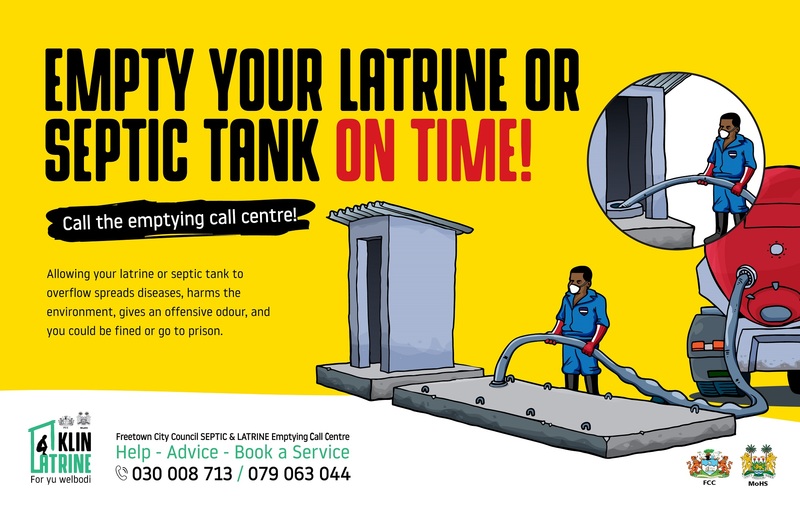 Inspectors from the unit work respond to complaints channelled through the call centre, inspecting sanitation facilities and imposing fines on members of the public who are not emptying their latrine or septic tank on time. The project is financing a new vacuum tanker to be leased out to the private sector for operation within the boundaries of the municipality. WSUP Advisory is supporting FCC to develop a leasing model, based on WSUP’s experience with the SWEEP business model in Bangladesh. 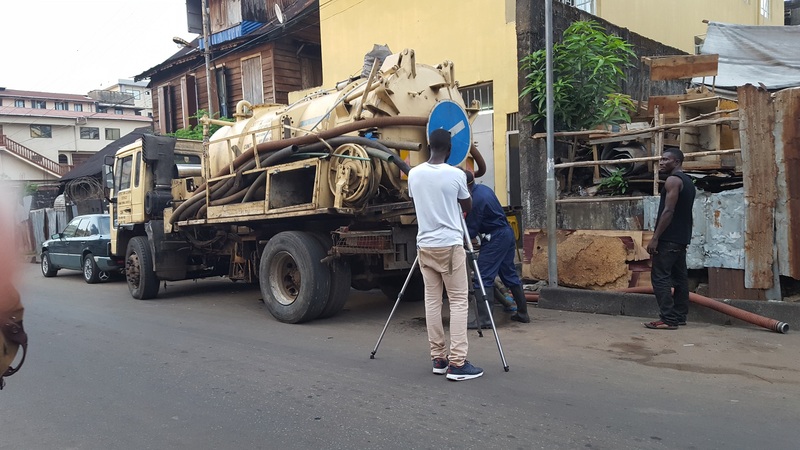 This model has been developed taking into account the operating restrictions present in Freetown caused by daily traffic congestion and the fact that there is only one official site for faecal sludge disposal – factors which both limit the number of emptying jobs that can be completed in a day. The model also takes into account the lag time between any investment to promote the service and any corresponding increase in demand. 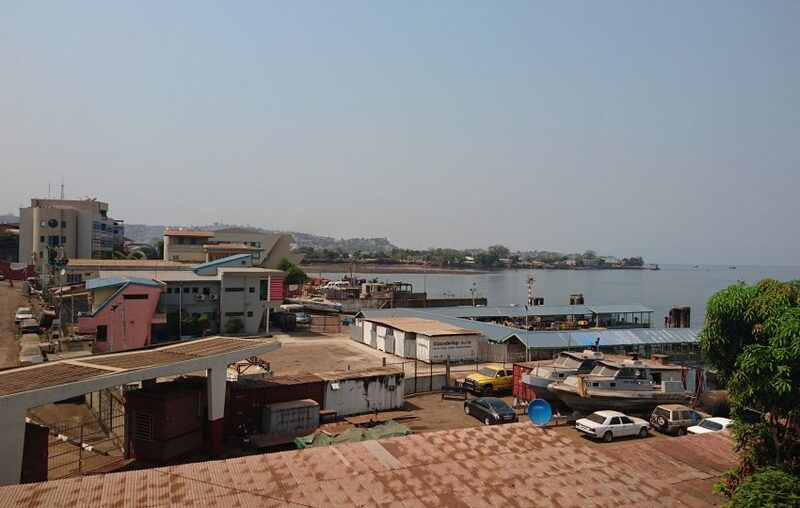 The leasing model is being developed in discussion with different departments of Freetown City Council, and the planned procurement process is expected to take place in early 2019. The work undertaken over the last three years has raised the importance of improving sanitation services in the city. However, there is a lot more to be done. Developing viable faecal management services is definitely a step in the right direction to ensure that Freetonians live in a clean and healthy environment.